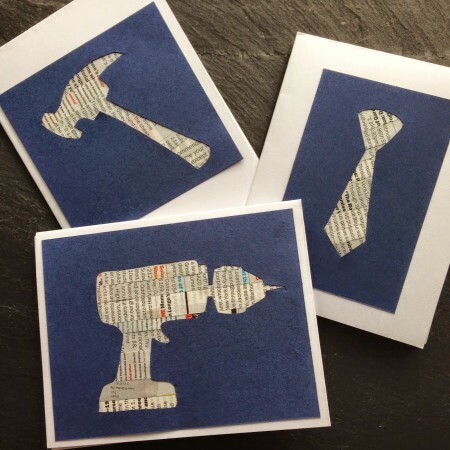 If your dad is a tool guy this card is for him, a cool tool themed card. Simply sketch and cut cute tools out of newspaper or colorful card paper. To make the base of the card you can simply take an 8.5 x 11 inch piece of card stock and fold it in half. 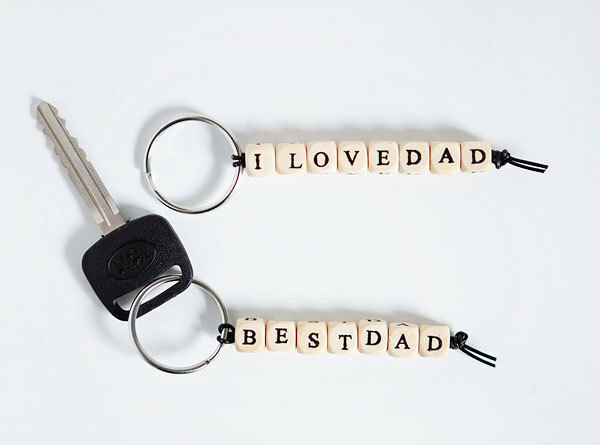 Kids will really enjoy being involved in making these awesome key chains with great messages and its something that Dads will actually use! 3) Leather Jewelry String, or plastic works too just as long as the bead holes will thread onto them. 4) Decorative beads (hearts, colors, etc.) are optional. If the dad on your Father’s Day list is anything like the dads I know the way to his heart is through his stomach. 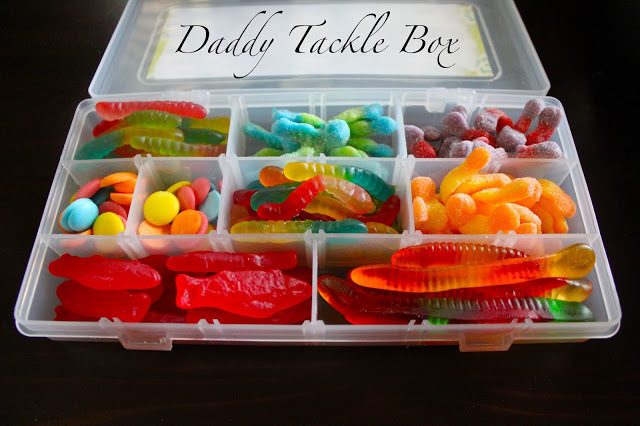 This fun DIY Candy-Filled Tackle Box gift idea is sure to thrill and I guarantee it will put a smile on his face. This idea could be adapted to any occasion. 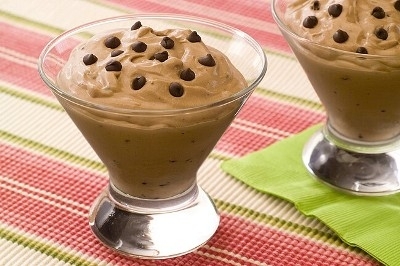 If you are looking for an easy no bake dessert head over to Hershey’s kitchen for this easy frozen chocolate mousse recipe. 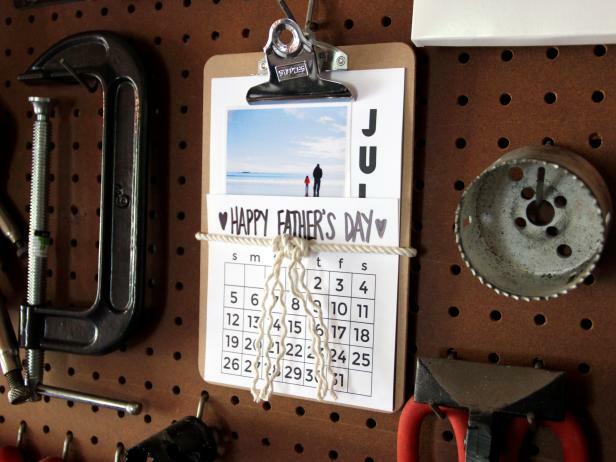 Here is a great calendar that you can make for Dad and he can use just about anywhere. You can Download these templates and pick up a small clipboard at any office supply store to create a one-of-a-kind keepsake calendar in no time flat. Full instructions can be found here. 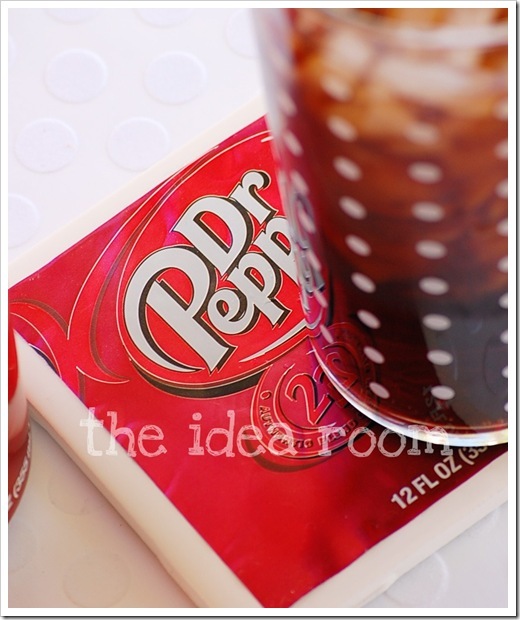 The Idea Room has a great tutorial on how to make your own Father’s Day Soda Can coasters. These are fairly easy to make with only a few supplies and would look great in Dad’s office or man cave and would make a nice addition to your outdoor living space. 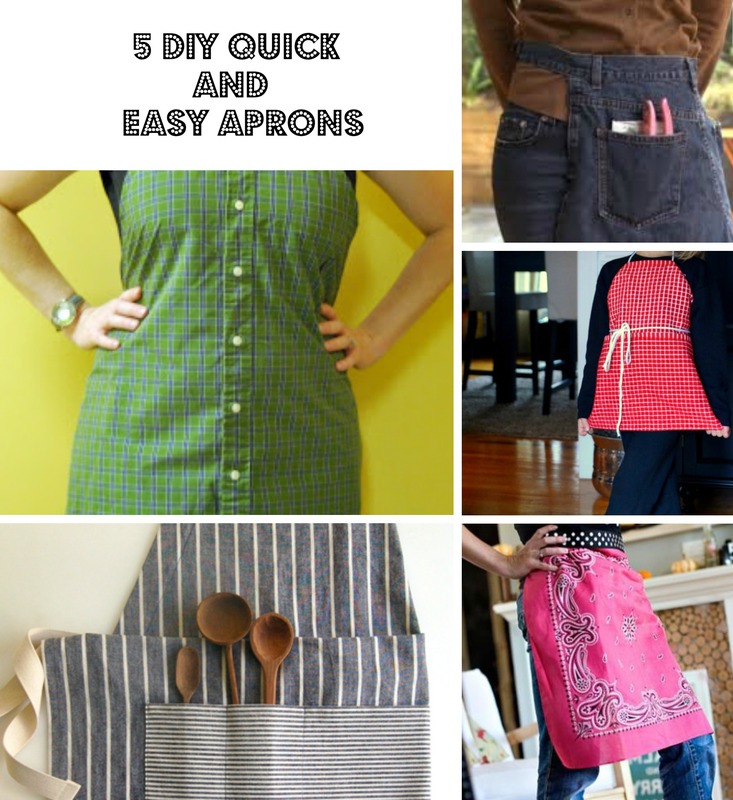 Whenever I am in the sewing mood and want a quick project I always head over to Little Birdie Secrets to check out what Jessica and Mandy are up to. 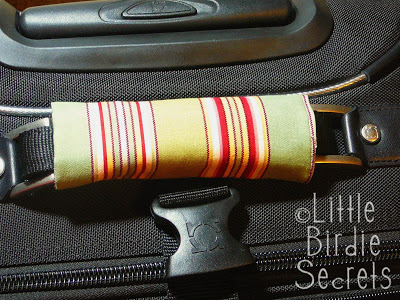 Head on over there to see the full tutorial for the Luggage Handle (complete with lots of pictures). Unique and thoughtful gifts for every Dad, its A Wandaful Thing! 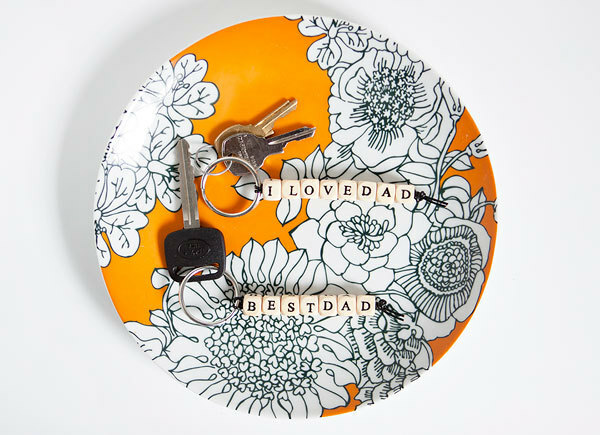 Do you make DIY gifts for Father’s Day? Please share what you have done. This entry was posted in Bake, DIY, Make and tagged candy, card, chocolate, Crafts, Decorate, dessert, DIY, easy, father's day, Food, frozen, gift, gifts, ideas, inexpensive, keychain, luggage handle, mousse, sew, simple, tackle box, tag, tool box, tools. Bookmark the permalink.